In 1968, Mililani became Oahu's first planned community. 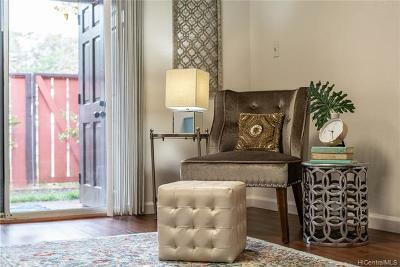 One hundred and twelve homes were completed and offered for sale. In 1975, the H-2 freeway opened, designed to link Wheeler Air Force Base (in Wahiawa) and Pearl Harbor. The new freeway benefited Mililani residents, reducing their commute time to downtown Honolulu. 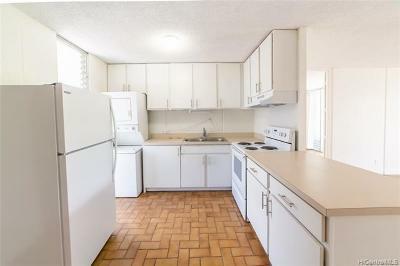 By the late 1980's, Mililani Town was built out. Development of Mililani Mauka (on the other side of H-2 freeway) began in 1990. 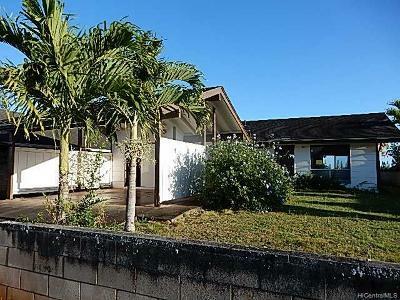 Homebuyers began moving to Mililani Mauka in 1991. Note: Mauka means "toward the mountain." 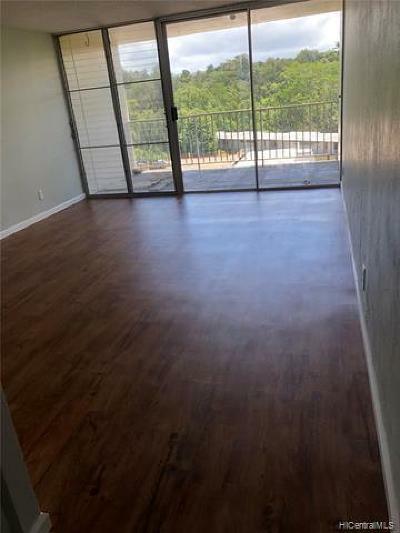 A little further up the road, Launani Valley homes and townhomes opened their doors to new homeowners in the early 1990's as well. 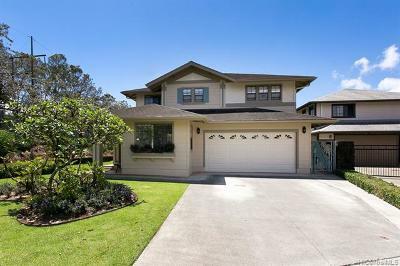 In November of 2008, the last newly built residence in Mililani was sold. 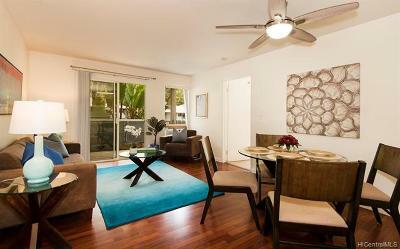 The sale was a townhome at Island Courtyards in Mililani Mauka. Castle & Cooke, developer of Mililani and Mililani Mauka, built approximately 16,000 homes here over a 40-year period. 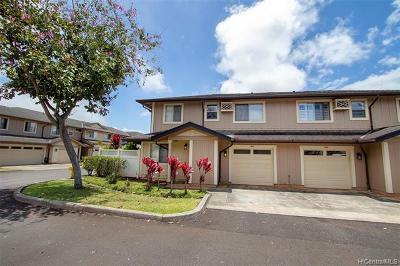 Because of Mililani's elevation (720 feet above sea level) and its proximity to the mountains, the neighborhood is cooler and greener than many other areas on Oahu. From Honolulu heading westbound on the H-1 freeway, drive past Pearl City, then take exit 8A onto the H-2 freeway. Take exit 5A to Mililani Mauka or 5B to Mililani Town. 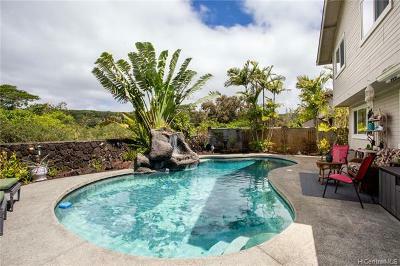 Mililani is the the third wealthiest zip code on Oahu. Mililani's zip code is 96789. The population of Mililani was 29,000 in 2010. 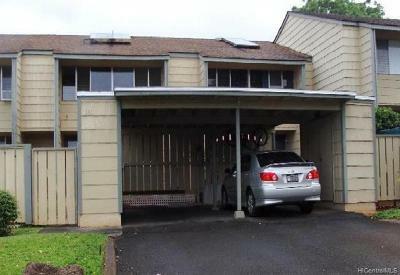 Approximately 78 percent of Mililani's homes are owner occupied. About 63 percent of Mililani's residents are married and the average home has three people. Mililani has an assortment of facilities for residents, including recreation centers, swimming pools, tennis courts and public parks. 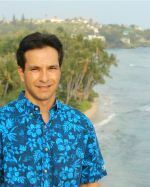 Mililani Town Association's website has information for homeowners including community programs, association dues and recreation centers. Mililani translated to English means "to praise, exalt." One might conclude that the Hawaiians who named this neighborhood thought it was a great place to be. The area was plantation land with pineapple and sugar cane crops. During World War II, Kipapa Airfield was built in the area now known as Mililani Town. The airfield was located a few miles south of Wheeler Airfield.